Cleaning the body immunity strengthening prevention of atherosclerosis in the home folk remedies. Sorbents for cleaning the body. Phyto Cleansing buy. Available in stock. Good prices. Fast delivery. weight reduction in blood glucose levels. polysaccharides, tannins, flavonoids, antraglikozidy, bitter, organic acids, essential oils, proteins and amino acids, biguanide derivatives, coumarin derivatives, carotenoids, macro- and trace elements, vitamins C, F, K, B group. 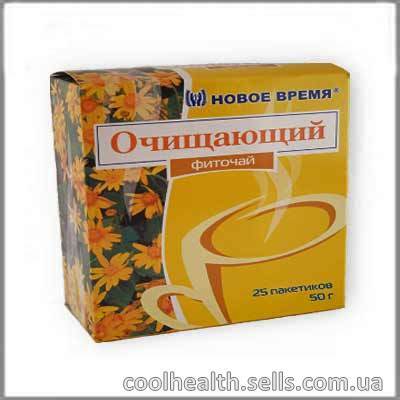 to strengthen the immune system and improvement of hematopoiesis. 1 package fitochaya pour a glass of boiling water for 5-7 minutes, drink 2-3 times daily between meals or 30 minutes before a meal.